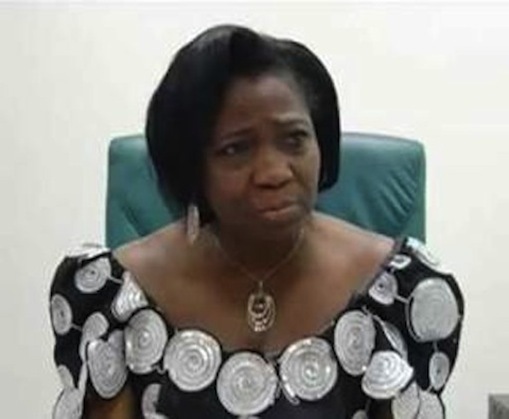 Abike Dabiri-Erewa, Senior Special Assistant to the President on Foreign Affairs and Diaspora, has condemned the further extra judicial killings of Nigerians living in South Africa. This is contained in a statement by her Special Assistant on Media, Abdurrahman Balogun, released on Saturday in Abuja. Dabiri-Erewa said the killing of Kingsley Ikeri, another member of the Nigerian Union in that country at Vryheid town in Kwazulu Natal Province of South Africa on Aug. 30 was one death too many. Ikeri, 27, was a businessman and native of Mbaitolu in Imo State and the second Imo indigene to be so killed in the last two weeks. An extra judicial killing, also known as extrajudicial execution, is the killing of a person by governmental authorities without the sanction of any judicial proceeding or legal process. She said in spite of all diplomatic talks between Nigeria and South Africa to put an early warning signal in place, “it doesn’t seem to be working”. She said that the latest gruesome killing of Ikeri by the Police in South Africa, is ”unacceptable to the people and government of Nigeria”. She noted that the latest killing had increased the number of Nigerians killed in South Africa through extrajudicial means in the last one year. Dabiri-Erewa urged the South African government to ensure that justice prevails by carrying out investigation and bring the culprit to book. Bartholomew Eziagulu, Chairman of the Nigerian Union in the province, told the Newsmen on Friday that Mr Ikeri was allegedly tortured to death by the police. He said the union’s investigations revealed that the police arrested the deceased and a friend on suspicion that they were carrying hard drugs. He said while interrogating him, the police used plastic to cover his face to extort information from him. “In the process, they suffocated the deceased. 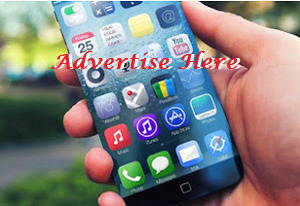 When the police took him to the hospital, he was confirmed dead,” he said. Adetola Olubajo, the Secretary General of the union, said the national secretariat had been informed about the death of the Nigerian. He said the body had informed appropriate Nigerian authorities and the police in South Africa. Report has it that a senior Diplomat from the Nigerian Consulate in Johannesburg had visited Vryheid on a fact-finding mission. Dabiri-Erewa had in February during a meeting in Abuja with South Africa High Commissioner, Mr Lulu Louis Mnguni said a total of 116 Nigerians have been killed in South Africa through extrajudicial means in the last two years. Seven in 10 of the killings were carried out by the South African Police.